You are eight. Your father brings you to a strange apartment in a neighborhood far away from where you live. It’s dark and smells like pee. He holds your hand as the door opens and a man in a white, stained tee-shirt says something to your father that may or may not be in English. It’s a question and your father knows the right answer. The door opens to let him in. “I’ll just be a minute,” your father says. And you believe him because he’s your father. And he’s tall and strong, and he takes care of you. The hall makes funny sounds. Shuffling, as if there is an animal somewhere. You hear whispering, but can’t tell where it’s coming from. A door downstairs slams. A baby cries. You father is taking a long time. Your belly feels funny—hollow and tight. Steps sound behind you, so you fold yourself into a small ball near the wall. A man passes. He doesn’t notice you. You are invisible. The apartment door opens again, and as the man goes in, your father comes out and, as you breathe again, he holds his arms out to you. As writers, we are taught to mine those dark places as a source of the richest material. Choreography, it’s clear, is cut from the same cloth. Particularly choreographers who have MFAs in creative writing, who’ve captured the poetry and the pathos of a child torn between loyalty and unease over her heroin-addicted father’s actions that will, ultimately, land him out on the streets, homeless. From these shadows comes art. Fitting, then, that Marika Brussel’s newest work is titled From Shadows, and is a contemporary ballet that explores homelessness and addiction through the eyes of a young girl looking for her father. 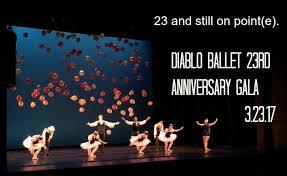 The sixty-minute ballet will have its world premiere on Oct 12 and 13, at ODC Theater in in San Francisco. One afternoon in late August, I join Marika and her dancers for rehearsal. Fog outside creates a more insular world but doesn’t mask the San Francisco cityscape through the windows. A cheery red shopping cart is parked on the gray marley floor, looking festive, out of context. Earlier, Marika borrowed it from a local choreographer friend and wheeled it over to the studio. In the area of 16th Street and Mission, rife with transients, it made her look like she herself was a transient. “Pedestrians seemed embarrassed to meet my eyes,” she told me. “Especially the more affluent white people.” In truth, the very people she hopes will support the arts and attend her ballet’s performances. 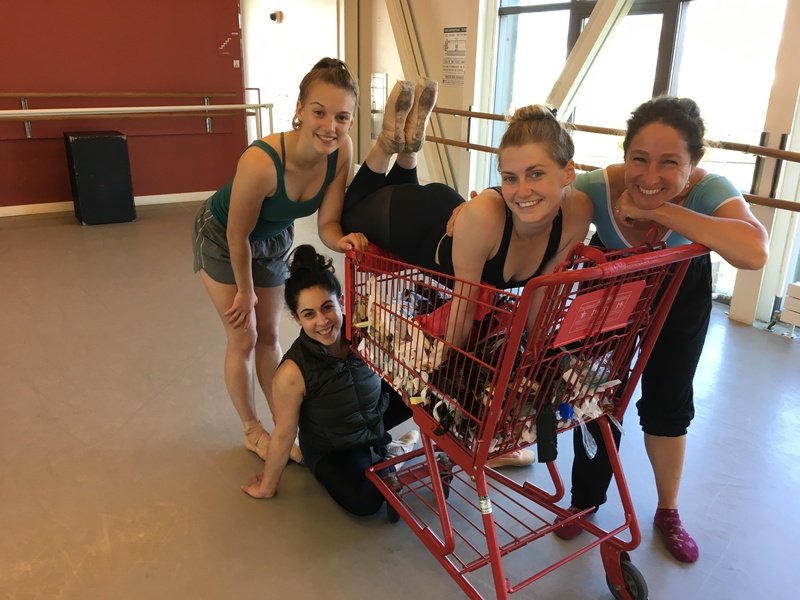 Today’s rehearsing dancers—Nina, Theresa, Emily H and Nick—are warming up, the women putting on pointe shoes before stowing their dance bags under the barre, affixed to a wall dominated by east-facing windows. “Let’s take it from where Nina comes in,” Marika tells them. The dancers nod, take their places. 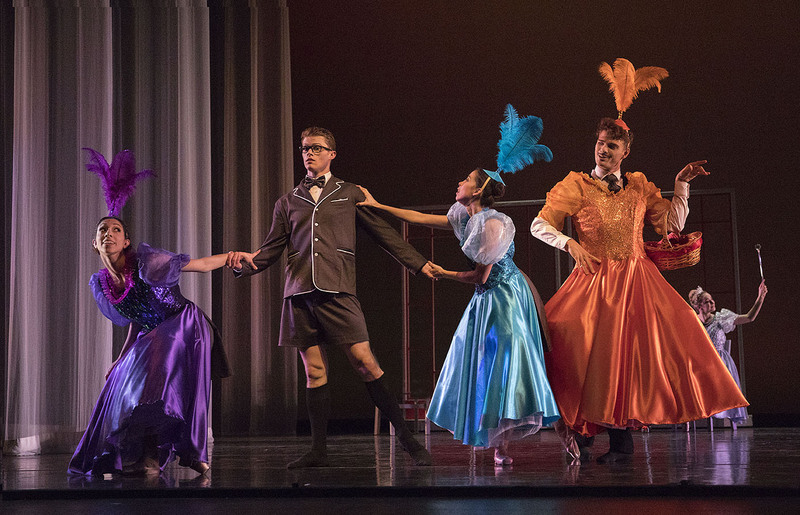 Without the music, Nina, dancing as the young girl, steps onstage into a commanding piqué arabesque, arms stretched in an imperious high fifth elongé that says back off to the bullying women nearby. She’s clutching a precious sweater, the only item she has of her father’s. But Theresa, a weaker, mentally ill transient, reaches over and unsteadily pulls it from her grasp. Marika, observing from the corner, calls out to Nina. “You’re not sure if you want to touch her, or your sweater now, because, basically, she smells.” Accordingly, Nina backs off with a grimace from Theresa. Nick enters, upstage left, pushing a cart. Shoulders and head slumped, he is slow-moving, beaten down. He spies Theresa and they begin to interact. Her smell doesn’t bother him, likely because he’s used to it. She lunges out, as his hands reach out to catch her, support her. Through a partnered lift, they are momentarily entwined. Afterwards he places her tenderly in his shopping cart, tucks the jacket over her, around her. Marika halts the flow of movement to step over and murmur with Theresa and Nick. The three discuss a better way of getting her into the shopping cart. 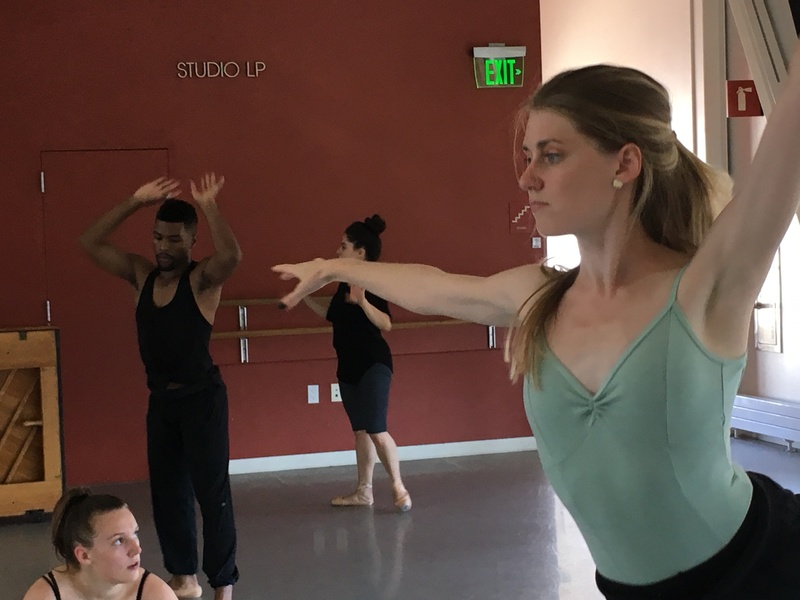 Behind them, Nina stretches and understudy Emily H marks the steps on her own. 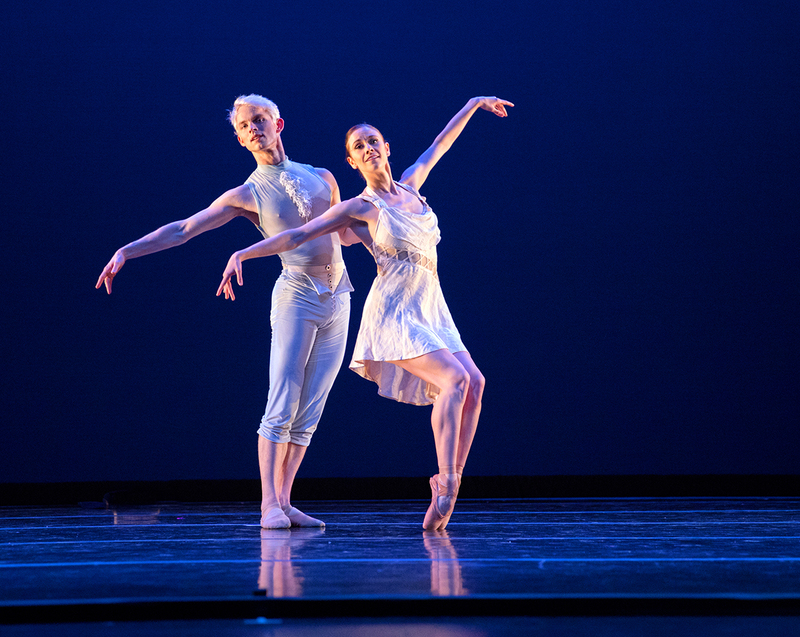 “Try it over the shoulder,” Marika urges, and the two dancers implement the suggestion. The movements all come alive when run through with the music. It’s marvelous stuff, at once contemporary and classic, melodic and jarring, reminiscent of the staccato second movement of Debussy’s Quartet in G. It’s “Dream House” by Mary Ellen Childs, Marika informs me when I ask, a composition reflecting Childs’ experience of having her house torn down and rebuilt. Musicians are the New York-based string quartet, ETHEL whose unique, classical-but-not-entirely sound Marika admires. 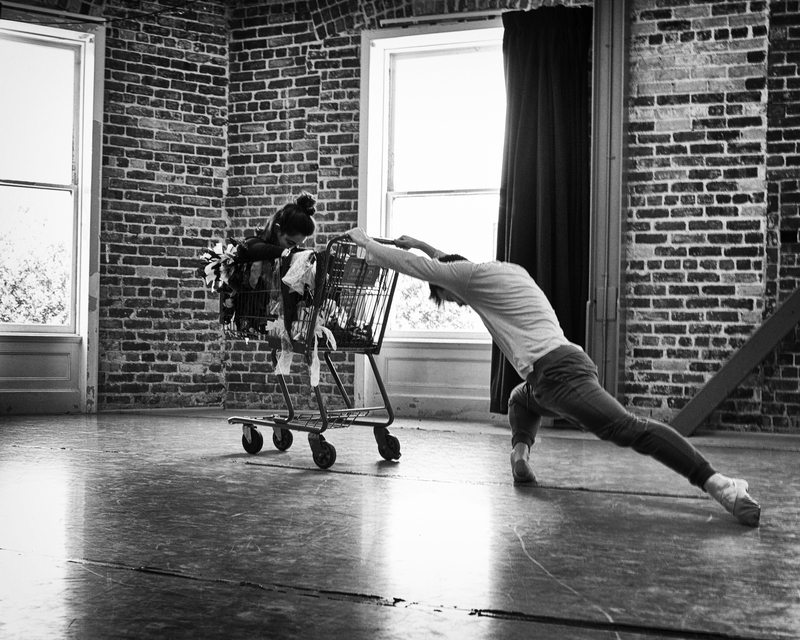 The second vignette, “Shopping Cart,” brings in an utterly beautiful, plaintive violin lament, reminiscent of John Corigliano and The Red Violin. 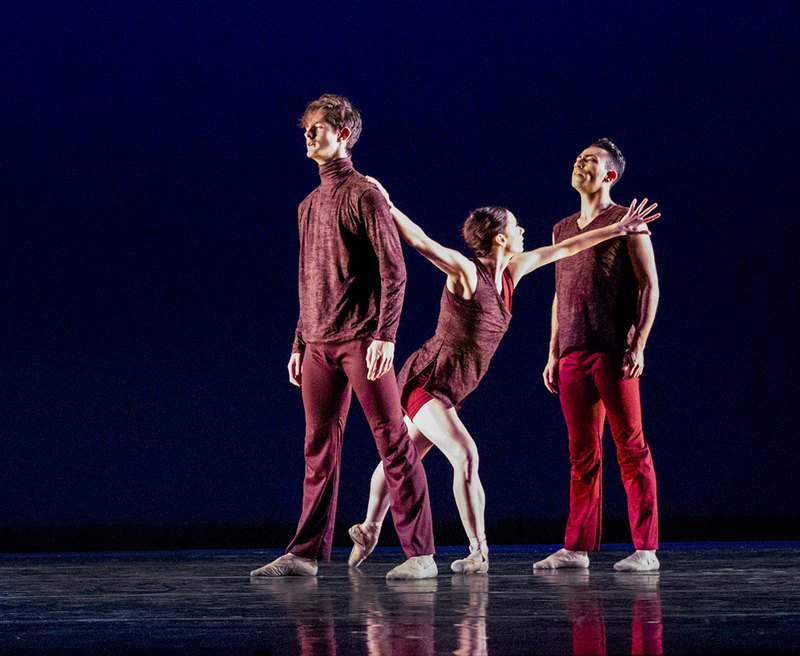 Later in the ballet will come a more jarring, percussive, drum-infused musical movement, which signals the arrival of the police, bent on dispersing the sleeping transients. But for now, bittersweet tenderness. 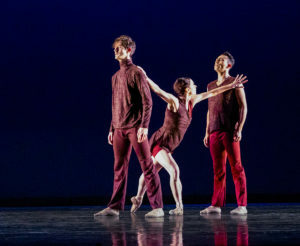 Throughout From Shadows, the choreography, much like the music, is steeped in classicism, technically assured movements that leave plenty of room for more contemporary touches: heads thrown back; arms flung out; staccato touches that hint at instability, mental illness, the dark side of addiction. It’s movement that is both beautiful and stark. It is the humanity behind the shadows, illuminated. She and I discuss writing. It’s not often I get to connect with choreographers who also have MFAs in creative writing, and I relish the opportunity. 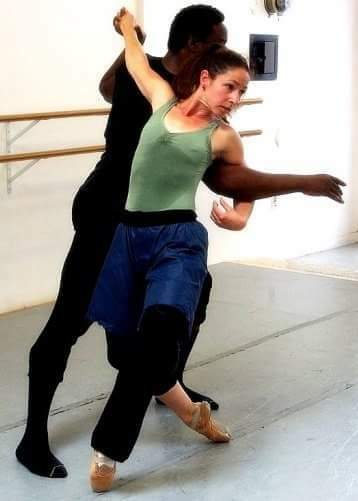 When she asks about my current novel-in-progress, I tell her it’s set not in the professional ballet world, like my two previous novels, but in Africa, an ex-ballet dancer’s response to living there, its harshness, its mysticism. Her eyes light up. She asks whether I’m familiar with the Nigerian writer, Amos Tutuola, and his novel, My Life in the Bush of Ghosts. I tell her “yes” on the former and “no” on the latter (which I’ve since remedied—what a vivid, amazing, intensely African novel). 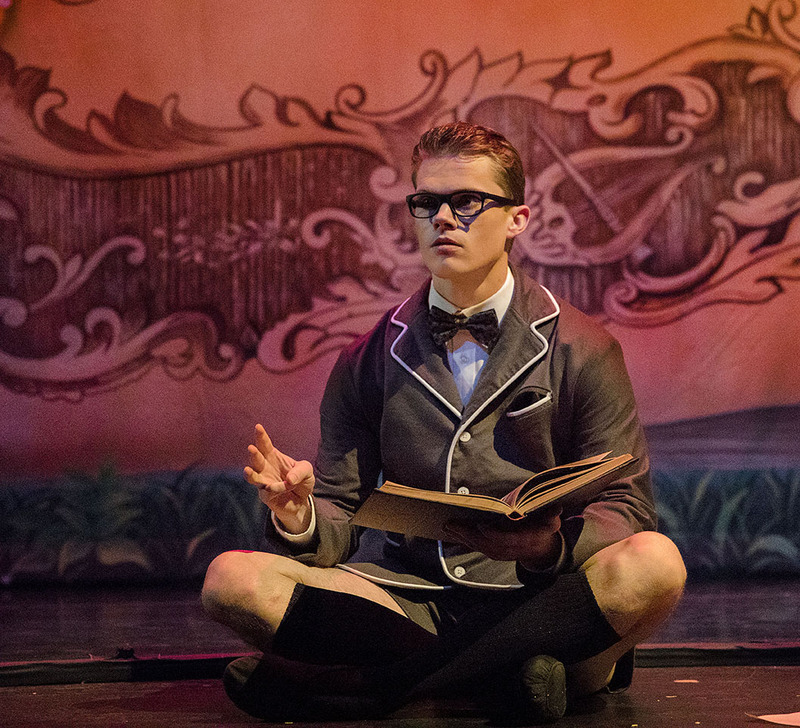 It’s the story of a boy who inadvertently wanders over to a land populated entirely by ghosts, dozens upon dozens of communities of them, and the curious adventures he encounters during his time there. In one of those “small world!” moments, she shares that this African novel provided the spark for this ballet’s creation. 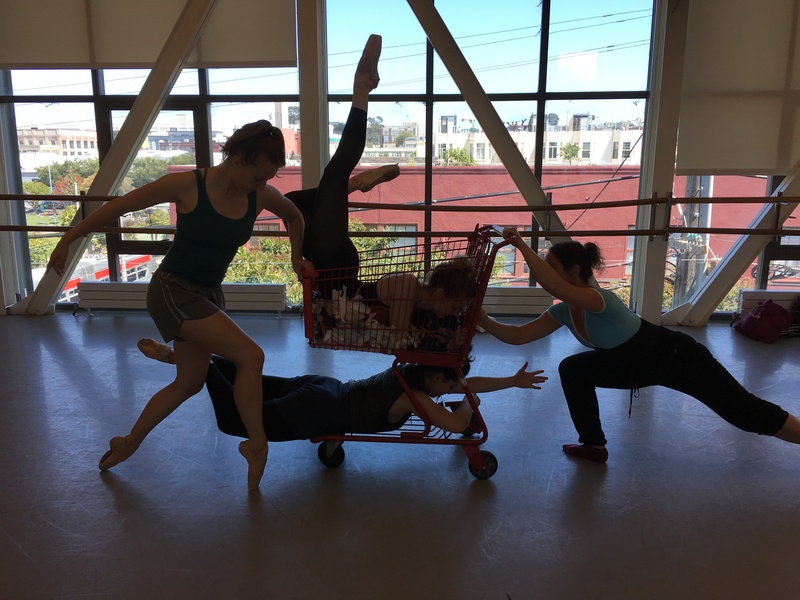 Back in rehearsal, the cart itself has become an interesting partner. 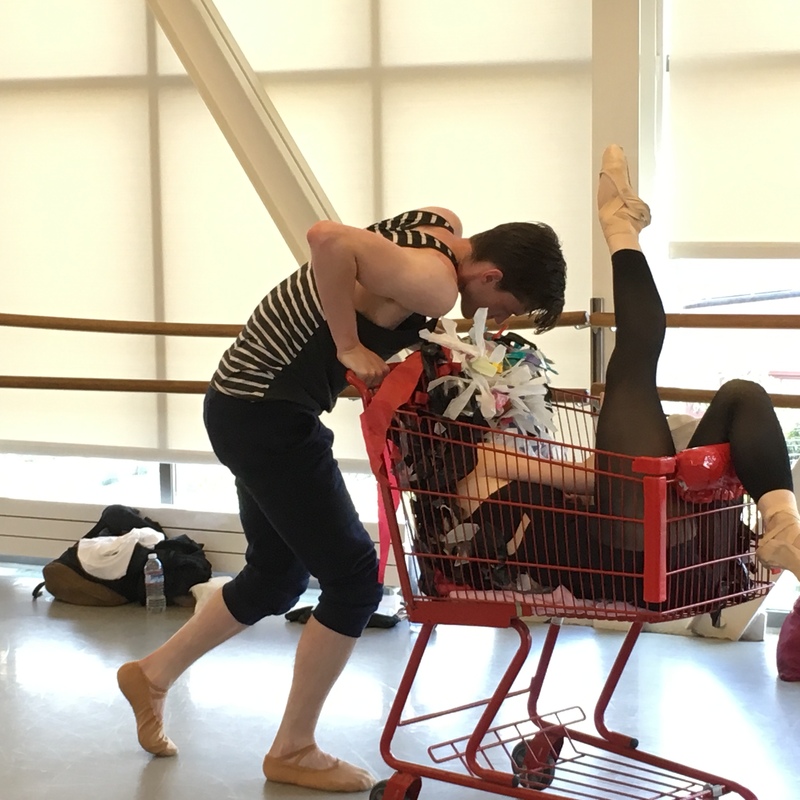 During breaks, Theresa idly improvises with the cart, and it’s amazing, the grace and beauty from this pedestrian vehicle, as it supports her arabesques, her pirouettes. At one point, her two legs press together to give the illusion of one leg, hobbling along, made mobile only by the shopping cart. It’s a beautiful leg, a gorgeous line, en pointe, pretty as can be. But since most humans have two legs, the image becomes ugly by inference. Which somehow describes the experience taking place near the studio, in the heart of the Mission District. The homeless and the home-owners co-mingling. Some hurrying, some loitering; some reeking, others perfumed. Some conversing on their cell phones, others conversing with themselves. Such disparity. Yet every last one of those people were, at one time, whole, beautiful, healthy. 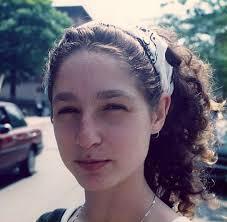 Marika’s father, homeless on New York’s streets, was one of the lucky ones. He came clean after two years, went through rehab, and remained clean, off the streets, through the last twenty years of his life. He did it, he told Marika, for her and her brother. Meeting Marika in San Francisco at one point, he called out an easy greeting to one of the homeless people clustering on the sidewalk. It turned out to be someone he’d met in rehab, who, regrettably, had gone back onto the streets. But his sense of familiarity with the transients, the way he really saw them, engaged with them, burned a permanent impression in Marika’s mind. Now she tries to do her own part, to help them, engage with them. See them. 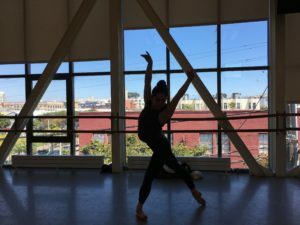 A grant from The Fleishhacker Foundation gave her the opportunity to expand this from an eleven-minute piece to a sixty-minute ballet. 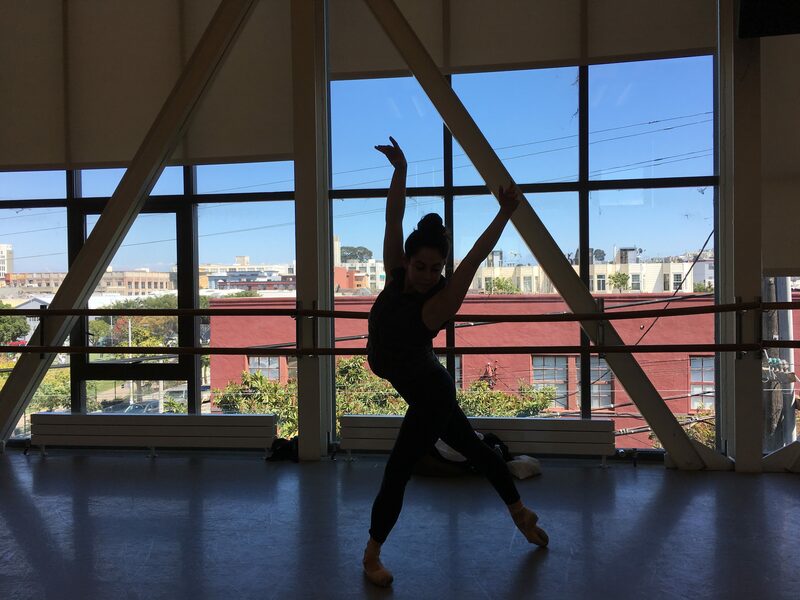 She is also the recipient of a 2017 Classical Girl Giving donation, awarded to companies, choreographers and dance organizations that strive to take ballet out in the world or use ballet to deliver important social messages. 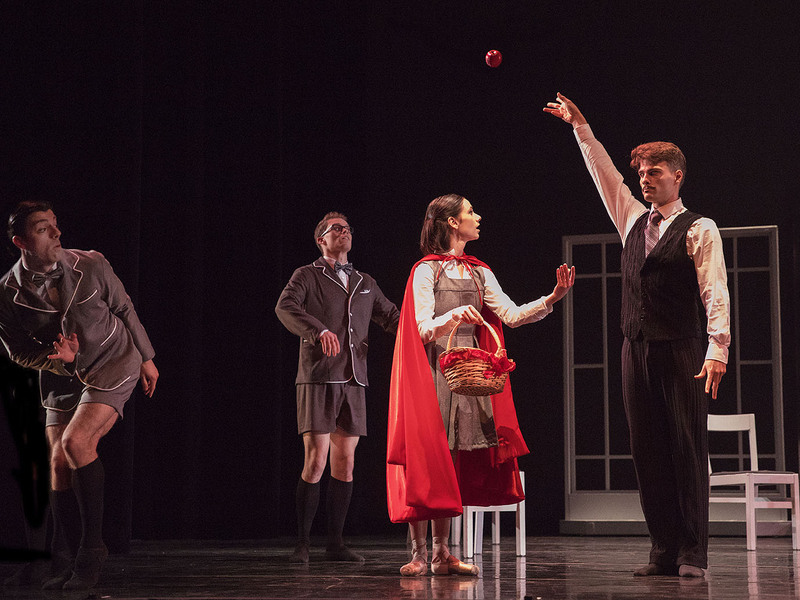 From Shadows: a ballet about homelessness, will be presented on Thursday, October 12 and Friday, October 13, both at 8 pm. Run time is one hour. ODC Theater is located at 3153 17th Street near Shotwell in San Francisco, a short walk from the 16th St. BART station. Tickets are available at the door, $25 regular; $40 community partner ($20 from each ticket will be donated to the Coalition on Homelessness and Farming Hope) A percentage of the proceeds from the performances will go to local homeless organizations such as Project Homeless Connect and Farming Hope. 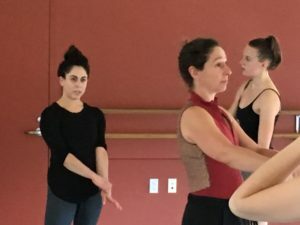 You can find out more about Marika by going to her website HERE, or take a ballet class from her at ODC, where she teaches adults on Mondays and Wednesdays at 6:15. 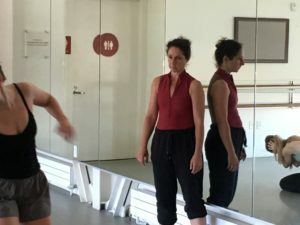 She teaches Dance for Parkinson’s Disease in Berkeley on Mondays at 12 noon and in San Francisco on Thursdays. 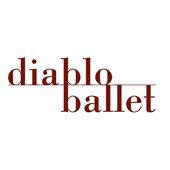 PS: A “thank you!” to the dancers who allowed me to watch them rehearse on 8/29 and 9/19 respectively. They are: Nina Pearlman (pictured in rehearsal photo above with Marika), Emily Hansel (ditto), Nick Wagner, Theresa Knudson, Cal Thomas, Emily Kerr. 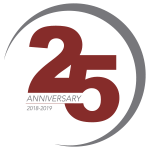 Joining them for the performance will be Sharon Kung, Ruby Rosenquist, Alexandra Fitzgibbon, Allie Papazian and Jackie McConnell. 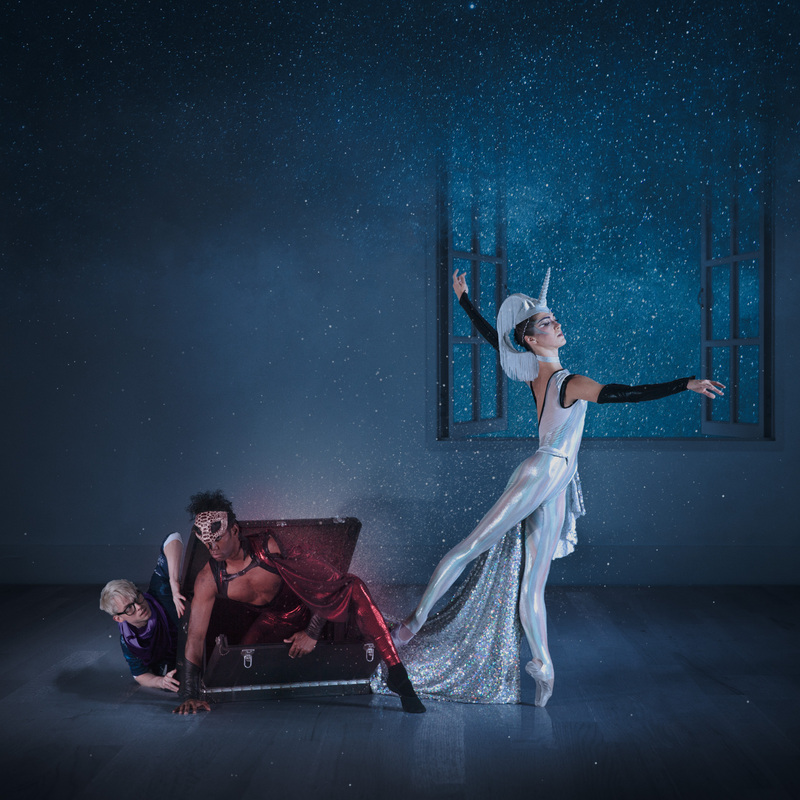 PPS: HERE is intriguing backstory of Mary Ellen Childs’ “Dream House” which opens with ETHEL performing the “Invisible Police” movement. PPPS: Want to hear more from the string quartet, ETHEL? You can find it HERE. PPPPS: It was getting a little crowded up above, so I couldn’t make room for this lovely pic of Theresa, but I say, hey, there’s always room for an extra notice, or pic, in the PS section. Am I right? PPPPPS: See what I mean? Plenty of room, still. And, by the way, that’s Emily H, Cal, and Nina in the photo above. And since we’re squeezing in pics that I wanted to use but couldn’t, and by now, the readership is down to the people who like to read to the very end, much like those who watch movie credits to the very, very end (count me in here! ), here is one last goodie. It’s of Marika, dancing, from years past. Maybe she’ll chime in here and give us an exact year. Cool pic. And no, it wasn’t planned in any way that her leotard bears an uncanny resemblance to Theresa’s above. Let’s just call it one of those serendipitous, end-of-the-blog-and-still-reading kind of moments. PPPPPPPS: I lied. Nina, in silhouette. I mean, why WOULDN’T you want to see this very cool pic? This entry was posted in Ballet and tagged Alexandra Fitzgibbon, Allie Papazian, Ballet about homelessness, Calvin Thomas, Coalition on Homelessness, Emily Hamsel, Emily Kerr, ETHEL string quartet, Farming Hope, From Shadows, Jackie McConnell, Marika Brussel, Marina Eybelman, Mary Ellen Childs, Nina Pearlman, ODC Theater, Ruby Rosenquist, Sharon Kung, Theresa Knudson on September 21, 2017 by admin.